ALICE is pleased to promote Zack Ruman to Sales Manager for the Mid-Atlantic. ALICE is the industry leader in hospitality operations technology. Over two thousand hotels around the world have chosen ALICE to streamline operations and communication with a single platform. 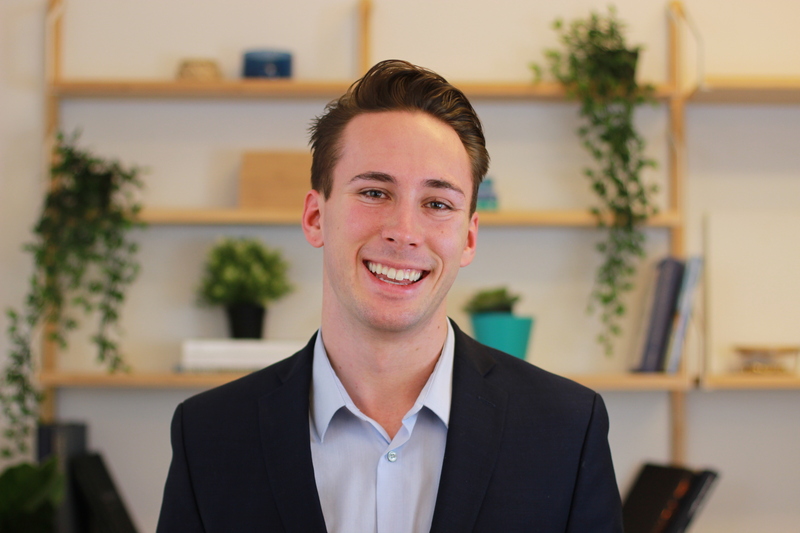 Beginning his career in hospitality at TravelClick, first in Revenue Growth and then as a Hilton Sales Specialist, Zack discovered the potential of technology to benefit the industry. He joined ALICE in 2018 as a Sales Development Representative, quickly becoming one of the team’s highest performers. In the role, Zack learnt how best to qualify customers and pair ALICE’s solutions to the right customer segments, and will use this knowledge to continue driving ALICE’s growth in the Mid-Atlantic. “Zack's future is bright and we believe his enthusiasm about the future of hotel operations, excitement about the region and infectious energy will serve as a connecting voice for ALICE to hospitality partners and friends throughout the region," says Wendy Zapach, VP of Sales for North America. Being at the forefront of technology, Zack is particularly excited about helping hotels and staff across the Mid-Atlantic enhance their operations. “I'm thrilled to be part of the development of this region and connect with hoteliers all across it,” says Zack.